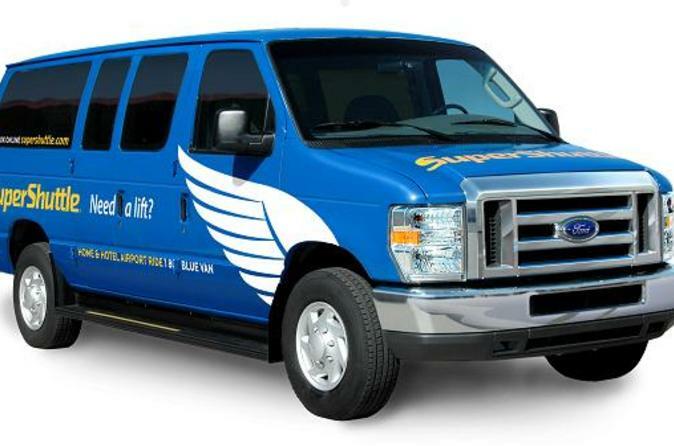 This shared, door-to-door transportation service is an efficient and cost-effective way to get from the Port of Los Angeles (either Long Beach or San Pedro) to Los Angeles International Airport (LAX). Transfer services are available 24 hours a day, seven days a week. When your cruise ship returns to the Los Angeles port, get to Los Angeles International Airport (LAX) efficiently and effectively – no waiting for a cab! This shared-ride door-to-door port transfer is a hassle-free way to end your cruise vacation. Your transfer will be confirmed instantly. Simply reconfirm prior to your arrival and present your voucher to the driver.